Christmas is just a few days away, and we all know what that means… Christmas Eve is even closer. 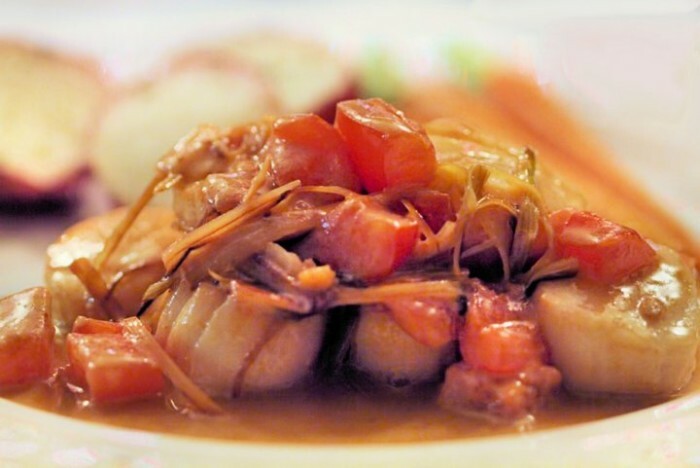 New Jersey has a significant Italian population, and even if you aren’t Italian, you may have heard of the Feast of the Seven Fishes. It’s a delicious Italian-American tradition on the night before Christmas that everyone can enjoy. 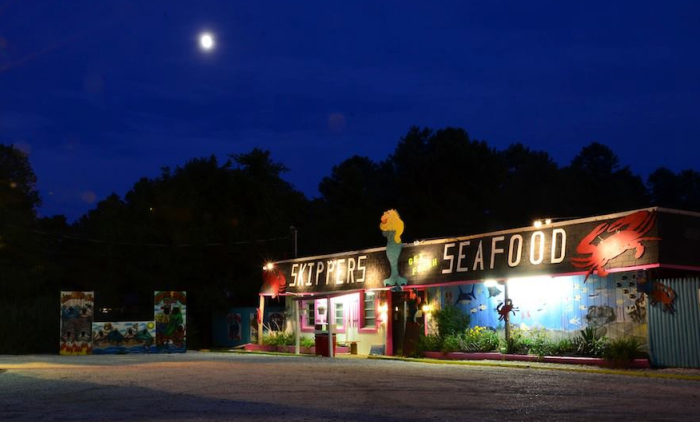 What better time to share the best places to score scrumptious seafood in the state? They’re perfect picks if you don’t feel like making your own feast this year, and they’re great places to dine during any season! Please note that this list is in no particular order and that all of these are exceptional options. If you're a fan of oysters, try the east meets west sampler. You'll get a dozen oysters, chef's choice, for $26. 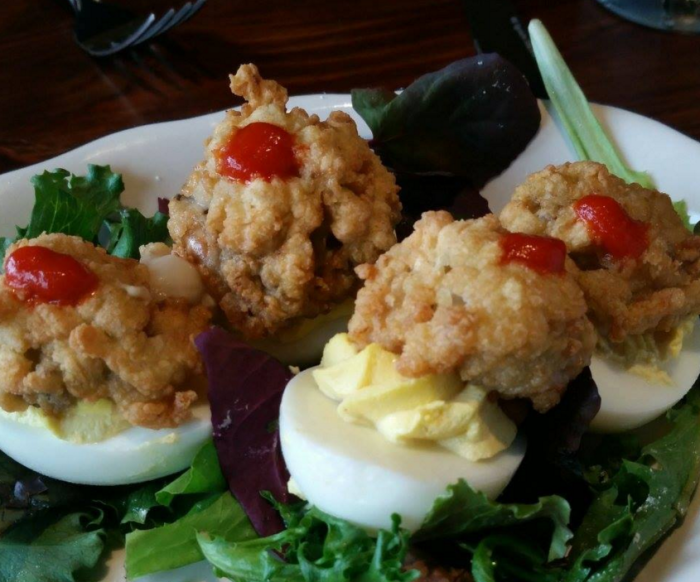 Old Causeway is also home to Mud City's "world famous" crab cakes and unique menu items, like the "Jersey Devils," pictured, featuring deviled eggs, fried oyster, and sriracha. 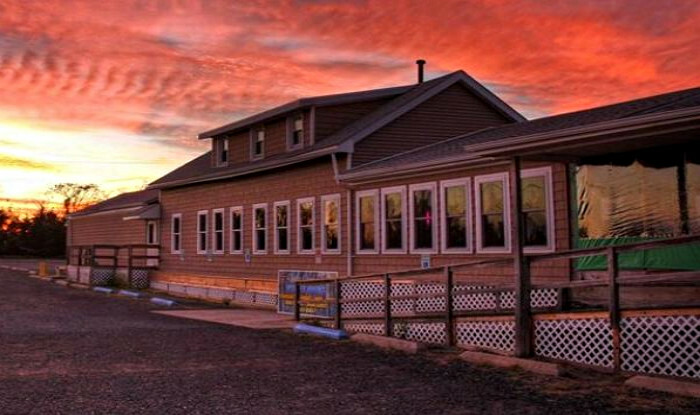 The Old Causeway is open year-round, but sister restaurant Mud City Crab House, also in Manahawkin, serves up great seafood seasonally. Molos Restaurant is a Greek seafood restaurant with incredible food and spectacular views. 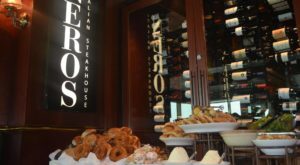 Open for brunch, lunch, and dinner, Molos also offers happy hour specials. 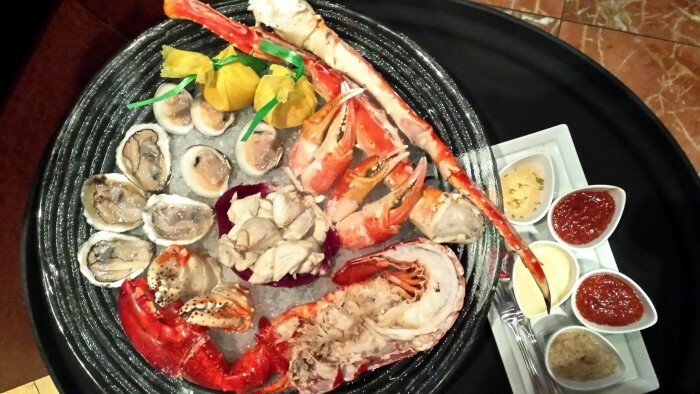 Enjoy shrimp, salmon, lobster, crab, octopus and more. 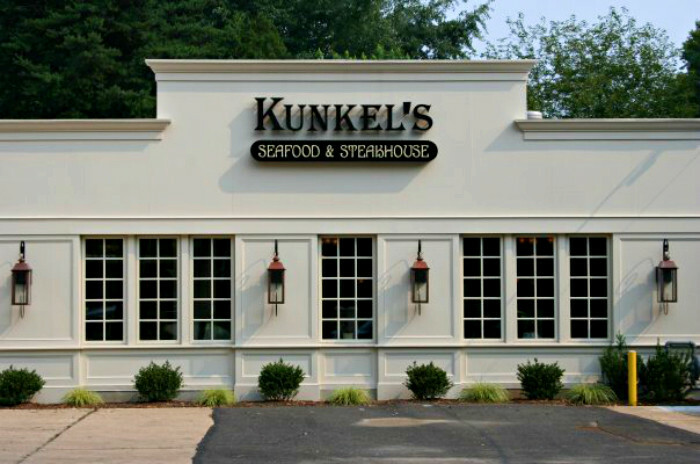 Kunkel's offers a full and varied menu, including a kid's menu, so you'll find something for everyone. The dessert selection is sizable, and if you're a fan of spicy foods, be sure to try the Fiery Thai Calamari. 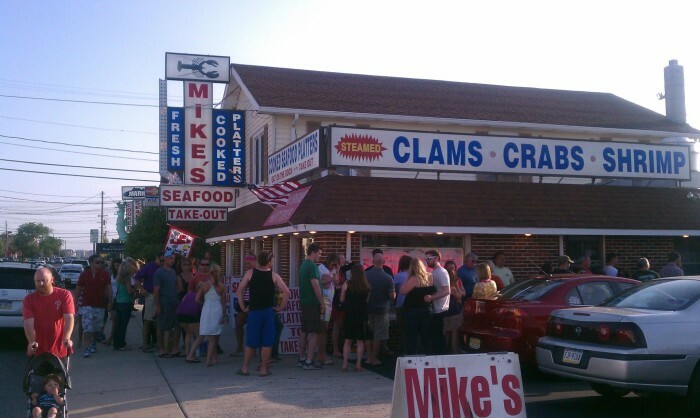 This Jersey Shore staple was named "Best of the Shore" by Philadelphia Magazine, and it's no surprise why. 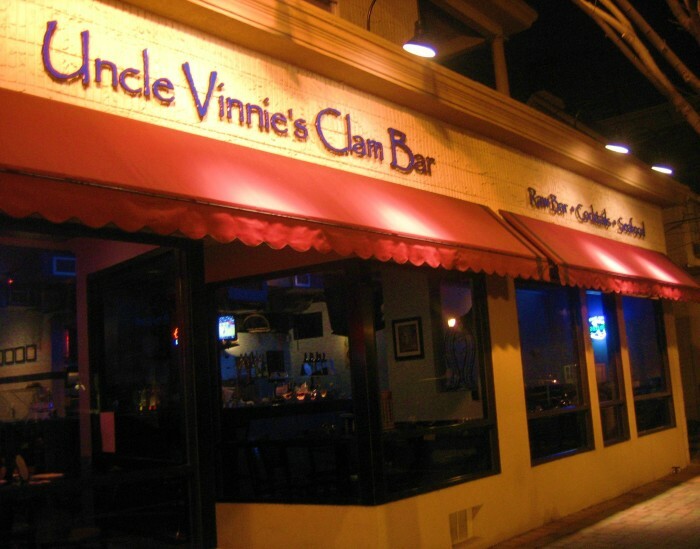 The menu is extensive, the atmosphere is amazing, and the seafood is fresh and delicious. 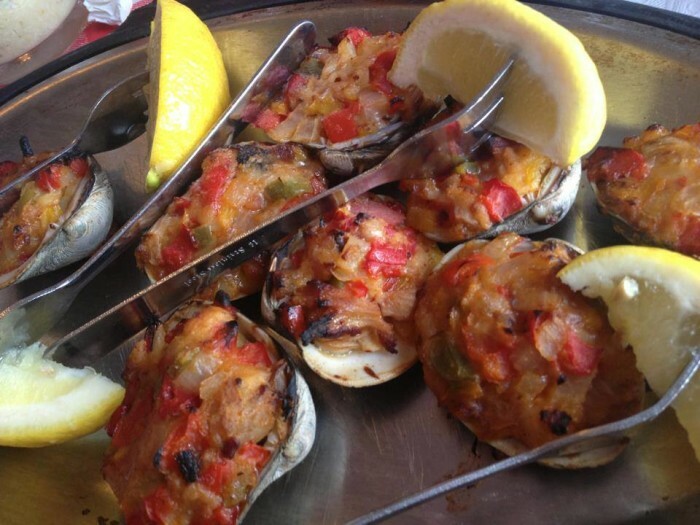 Another Greek seafood spot, Oceanos has top-notch reviews on Yelp. 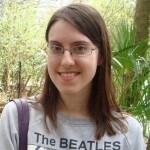 Try the Shrimp Saganaki appetizer, Sampler Platter, and Vesuvius cake - 5 layers of chocolate and a layer of cheesecake! 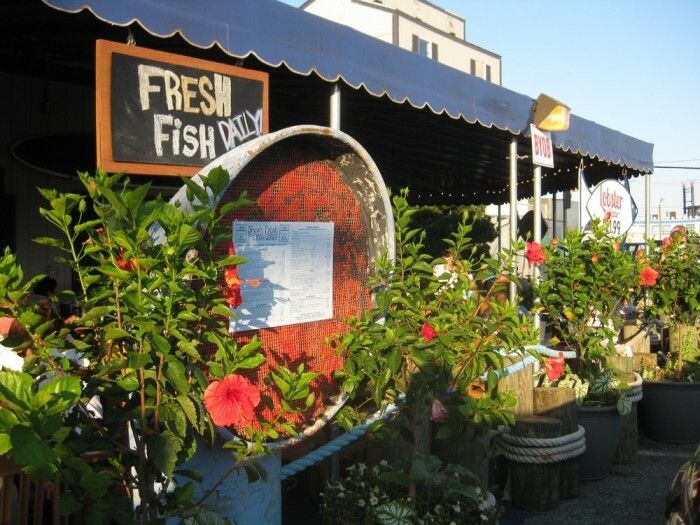 Dockside offers a full menu AND fresh fish for purchase. 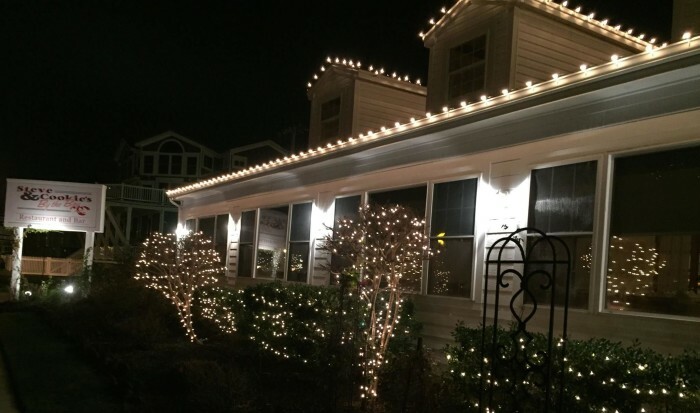 You'll love the charming atmosphere and flavorful dishes. 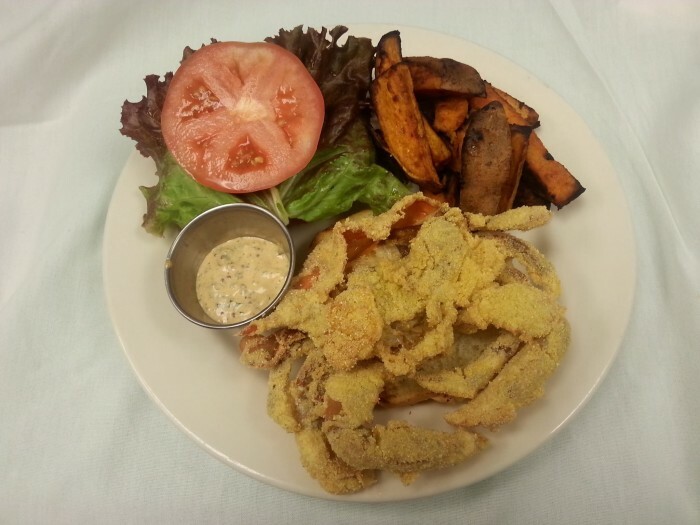 Try the Fisherman's Platter for a little bit of everything. 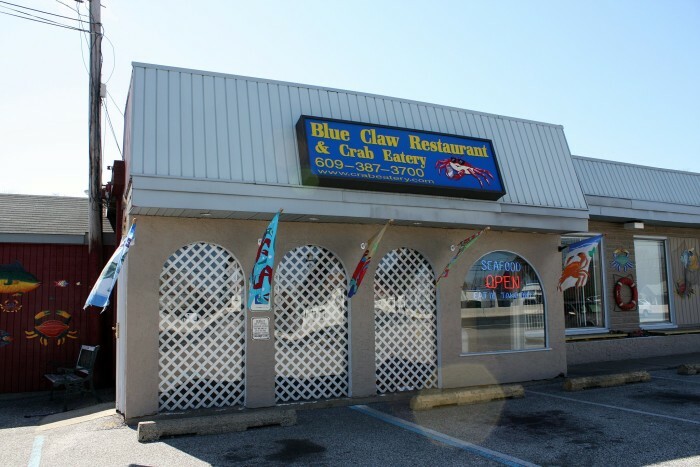 You'll find affordable seafood, a casual atmosphere, and friendly service at this restaurant, which has won numerous "best of" awards. 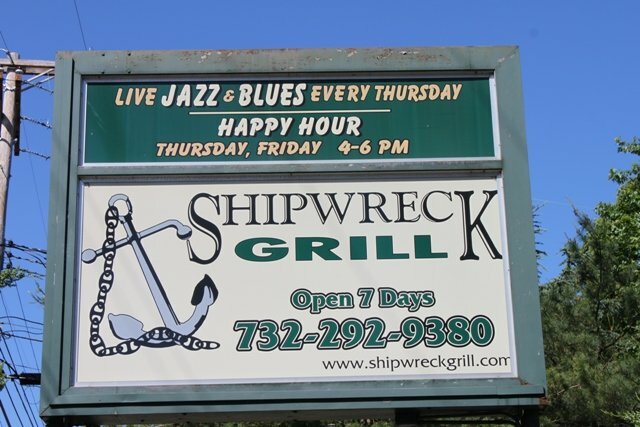 Try the crab meat mac n' cheese or buffalo garlic scallops if you're looking for something a little different. 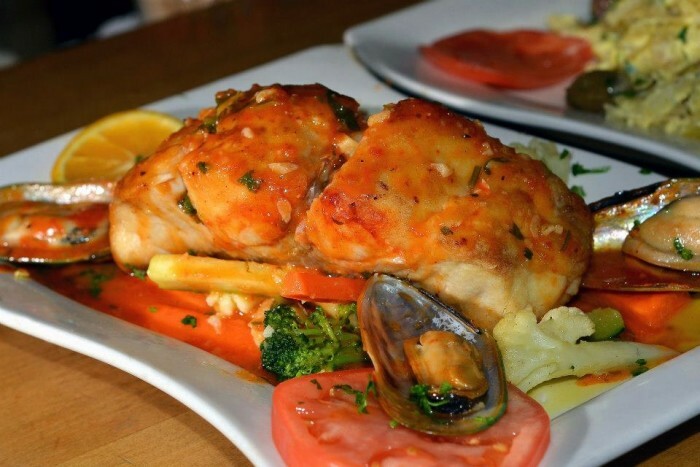 This Portuguese seafood spot has so much to offer. 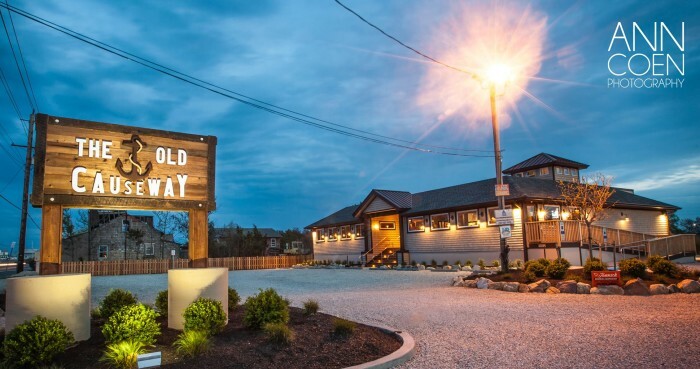 You'll enjoy quality food, a unique menu, live music, and a seasonal patio. 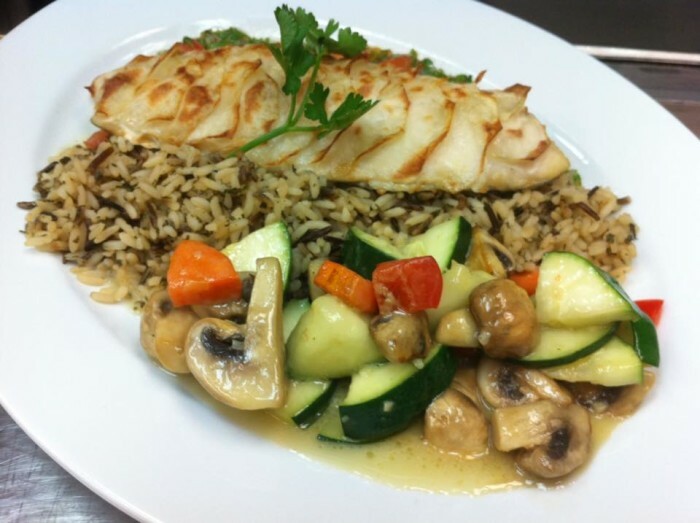 Guests rave about great food, great service and sizable portions. Though the menu is on the smaller side, everything is delicious. 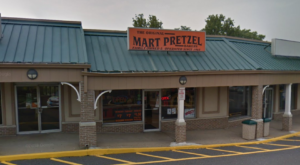 The place is often packed and the reviews are outstanding. 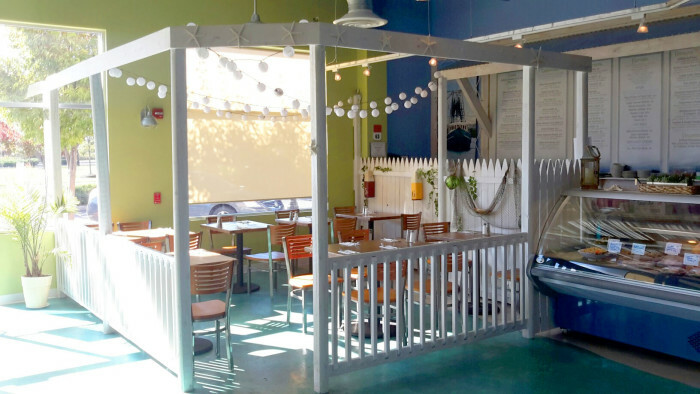 This seasonal market recently opened a small shack, the "Sea Dogs Grill" for those looking for a more traditional dining experience. 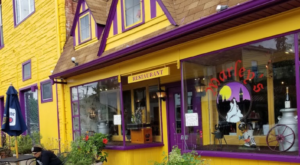 Less of a restaurant and more of a market, this is the perfect place to buy in bulk (perhaps for upcoming holiday feasts) as the prices are great and the seafood is fresh! 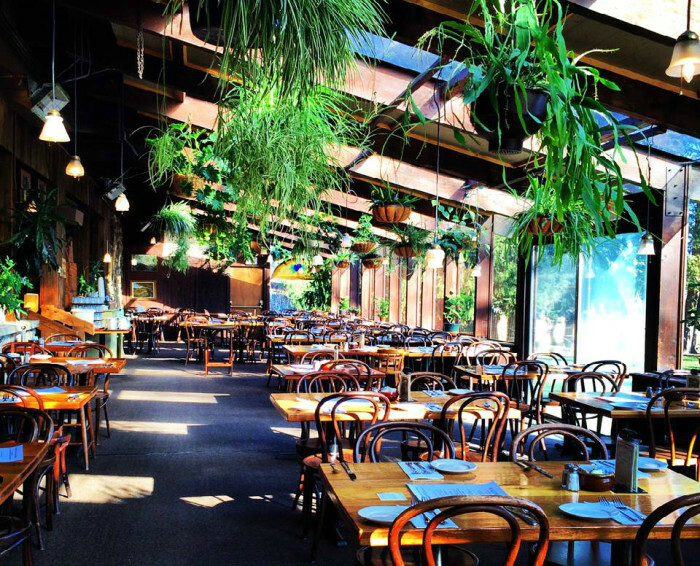 This rustic lodge with a gorgeous greenhouse for a dining room serves up a wide variety of American cuisine; the seafood is always a favorite! 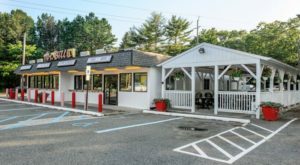 Located on state parkland near the Delaware Water Gap and Worthington State Forest, guests will be surrounded by nature and can even rent a room at the cabin on the property. 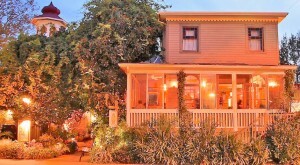 This restaurant and market offers both dine-in and take-out, along with a relaxed, beachy atmosphere. 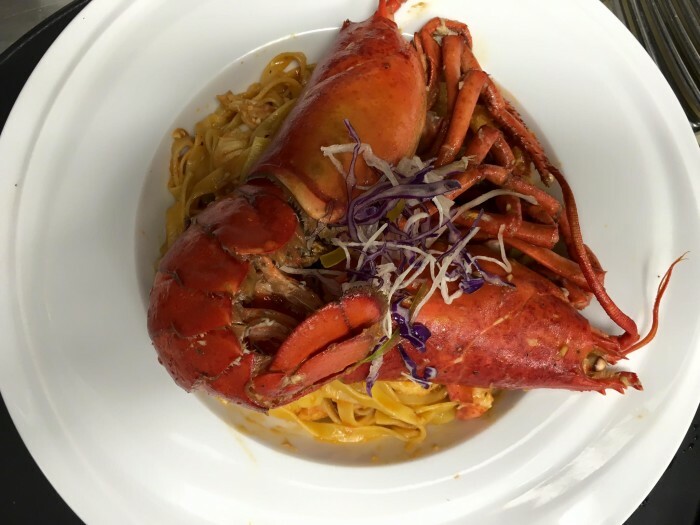 Guests rave about the crab and lobster rolls, outstanding appetizers and Fisherman's Stew - pasta, red sauce, scallops, cod, mussels, shrimp + clams! The oysters here get rave reviews, along with the legendary and elusive savory lobster cheesecake - available only on special occasions. Guests will also enjoy an extensive wine list. 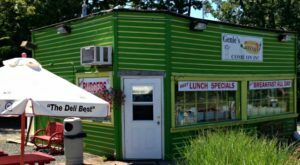 This popular local joint is big on community and taste. 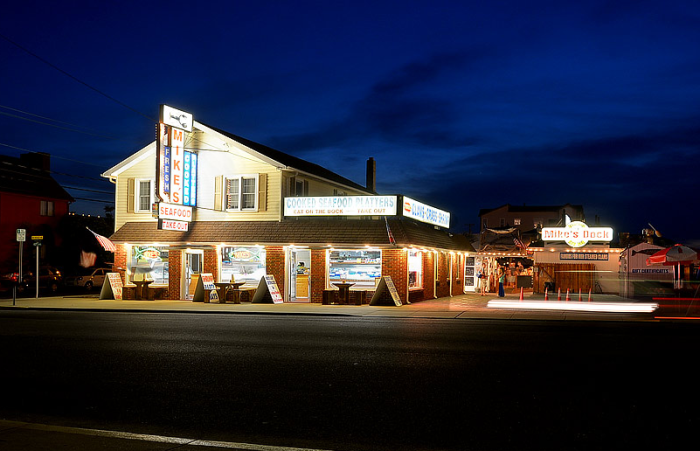 You'll love the friendly service, fresh seafood, and extensive dessert menu. I could go for a slice of brownie pie right now! 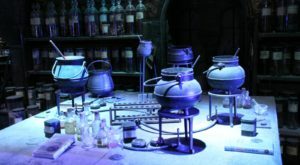 Other favorites include blueberry pie, crab cakes and Warner's Bouillabaisse. 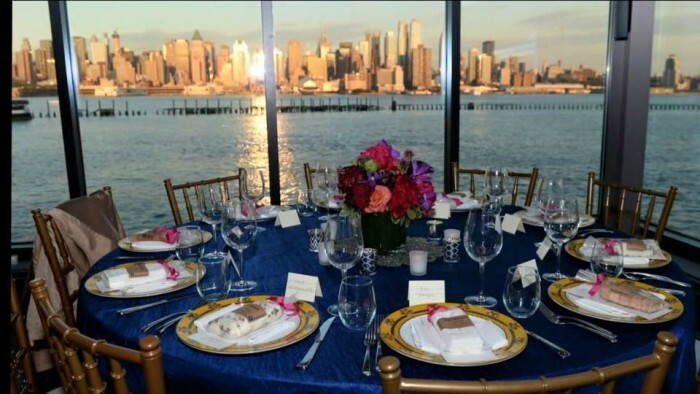 Located in Liberty State Park on the Hudson River, this modern seafood restaurant offers spectacular views and is a popular spot for private events. 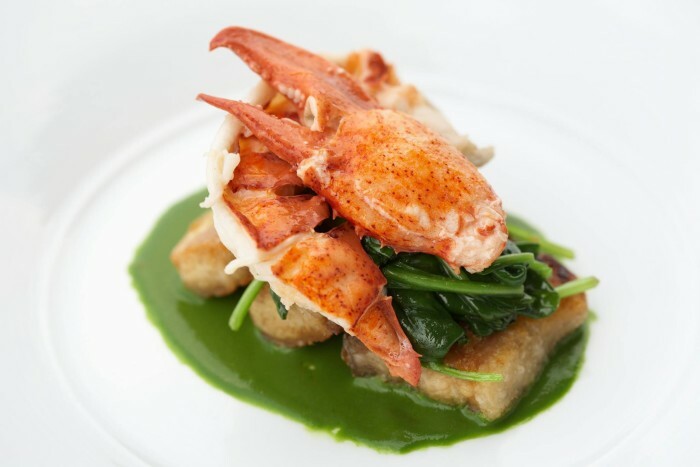 Guests will enjoy classic favorites with a contemporary twist and the Chef's Tasting Menus come highly recommended. 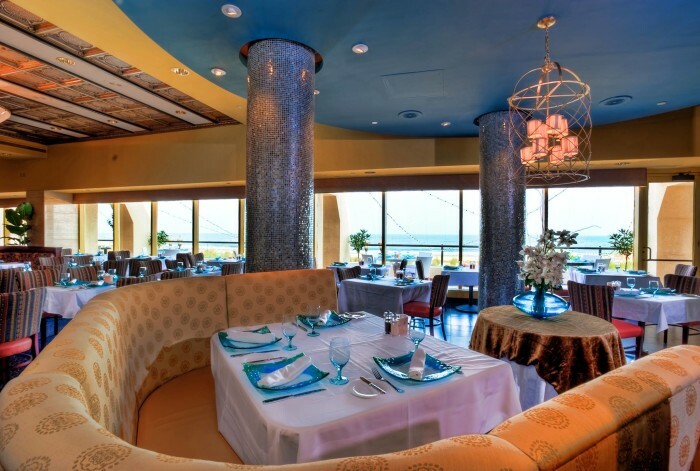 This upscale restaurant is located in the Tropicana Hotel & Casino and offers spectacular oceanfront views. The food has been rated as excellent by Zagat. 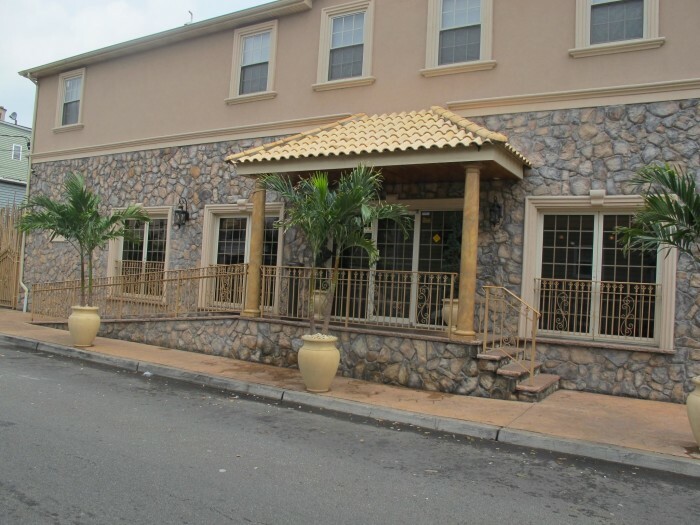 Guests will enjoy a casual atmosphere and upscale menu at this top-rated restaurant. 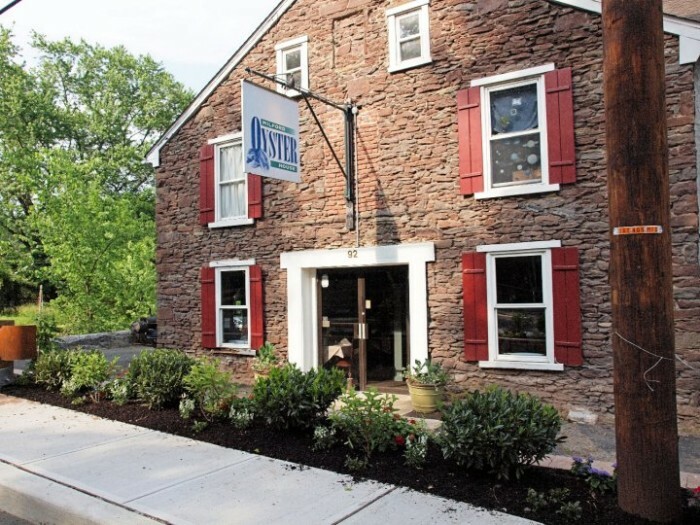 Accolades include being named a "best restaurant" by New Jersey Monthly and high ratings on Zagat and Yelp. 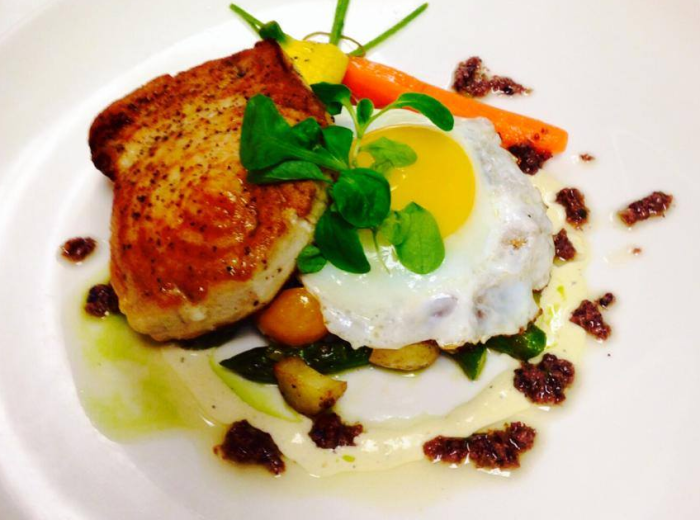 Pictured is the Roasted Swordfish "Nicoise." 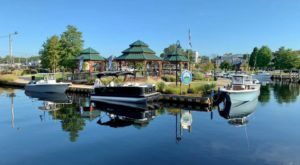 This waterfront gem is home to the famous "boat bar" and has been featured on Diners, Drive-ins', and Dives. The food is exceptional and there is no better time to try it than right now! The holiday customer appreciation menu is a phenomenal deal offering guests select appetizer + salad + entree + dessert combinations for just $25 per person. This limited time offer is not available on Christmas or New Year's Eve. 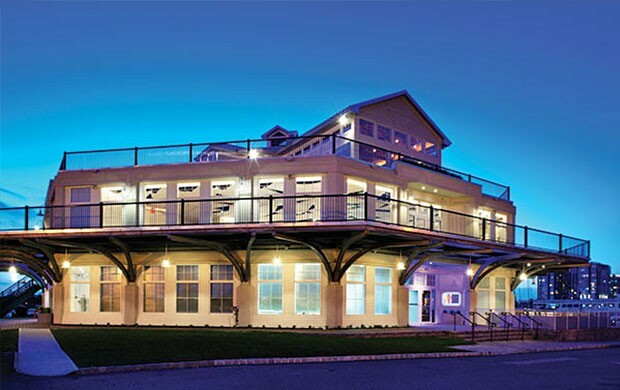 To learn more, visit OysterCreekInnNJ.com. 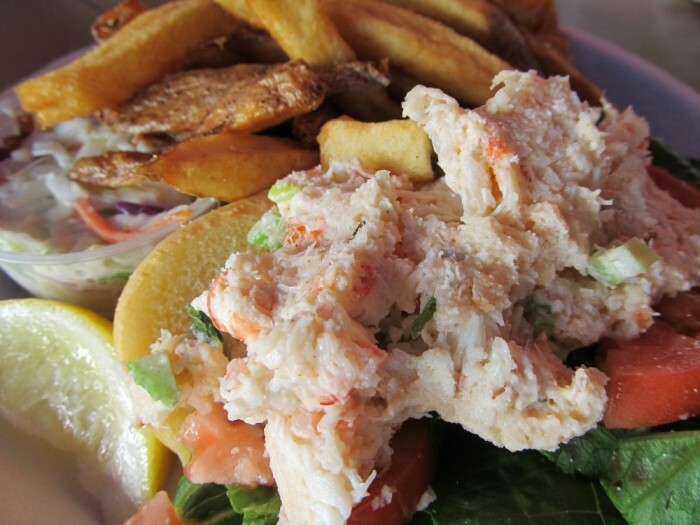 It’s no surprise we have so many great seafood restaurants with our sizable coastline. 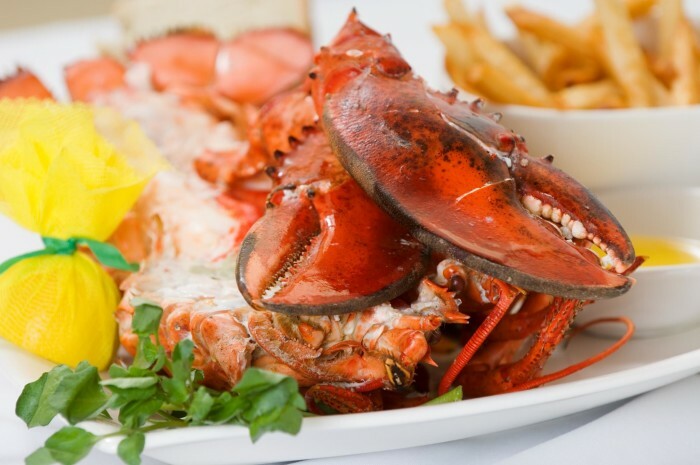 Minado in Little Ferry and Morris Plains and Chart House in Weehawken and Atlantic City are other amazing options, but I wanted to feature local restaurants that you can only find in New Jersey. What is your favorite place to enjoy seafood in the state? 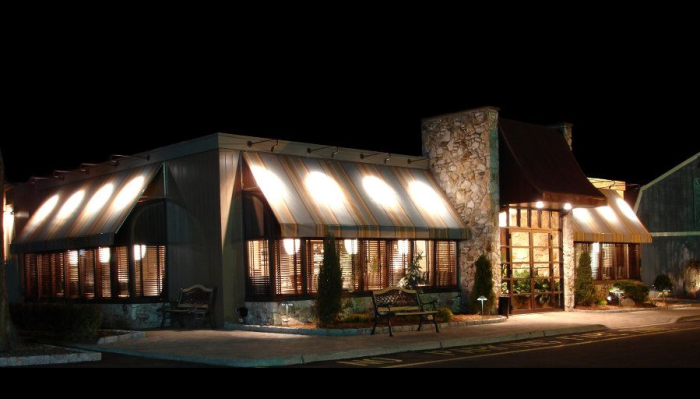 Here Are The 15 Most Highly Rated Restaurants In New Jersey. They’re Amazing!